McKissack joins the Optimatics partnership network, leading provider of infrastructure planning software.  McKissack & McKissack (McKissack) is the oldest minority-owned professional design and construction firm in the United States. A family-owned business for more than 27 years, McKissack has been a leader in planning, design, and construction of more than 6,000 projects. McKissack provides a wide range of services to a variety of government agencies, municipalities, private institutions, industries, designers and developers, and attributes its longevity and success to the talented, service-oriented professionals that comprise the McKissack organization. McKissack employees are known for their skills, integrity, objectivity and adaptability. This winning combination of experience, coupled with the firm’s full range of professional services, allows McKissack to maintain a consistently high level of performance and the delivery of projects within the parameters of time, budget, and quality.